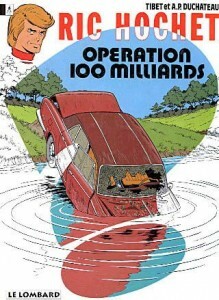 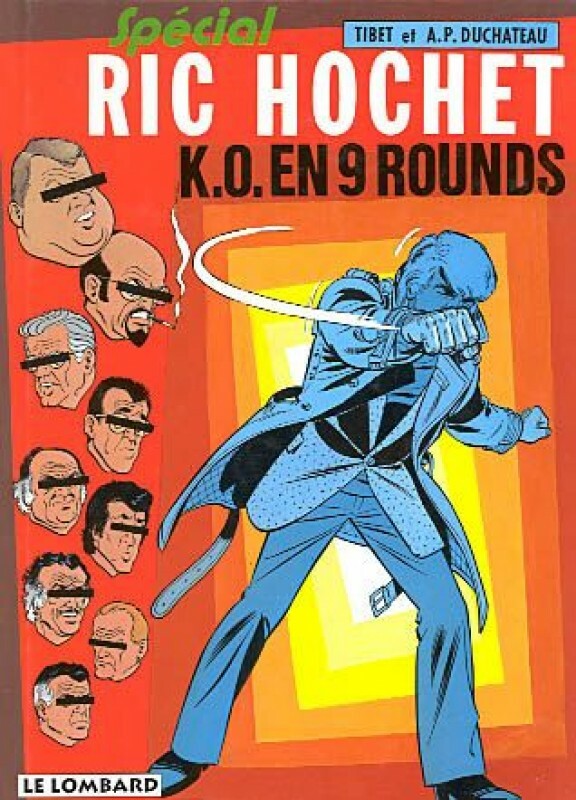 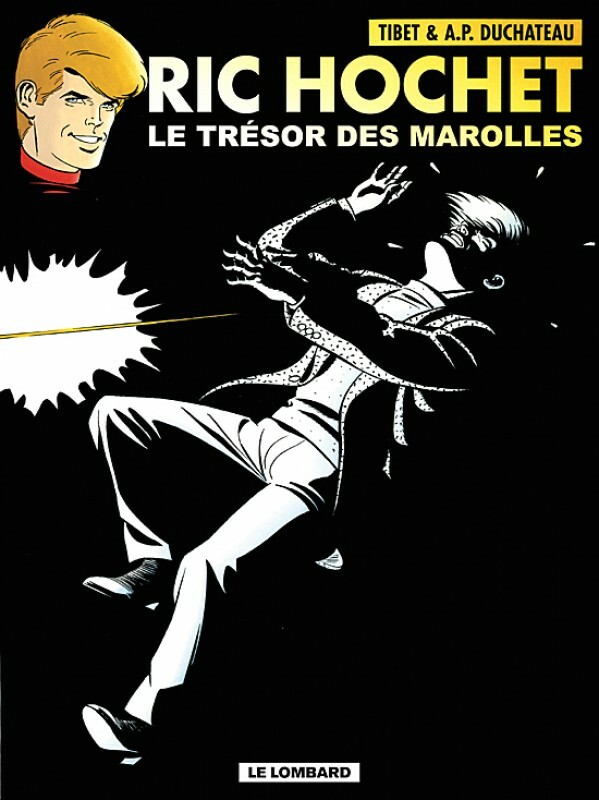 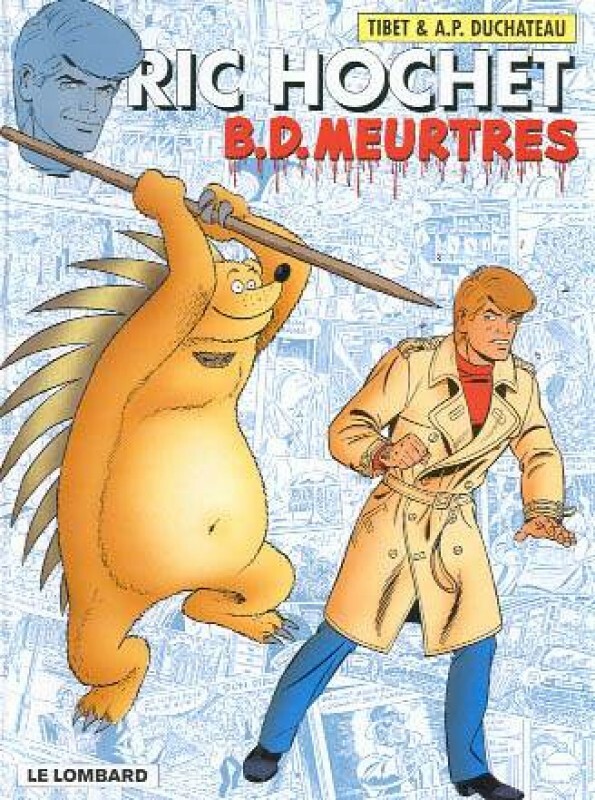 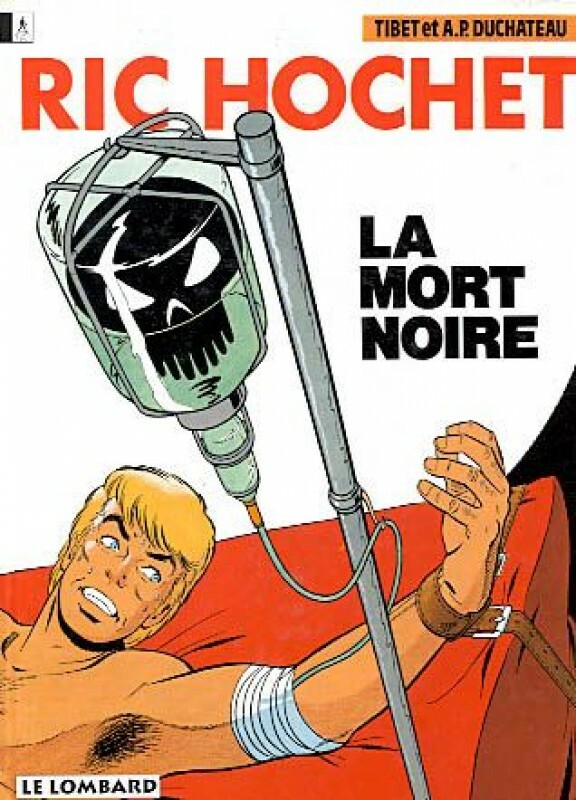 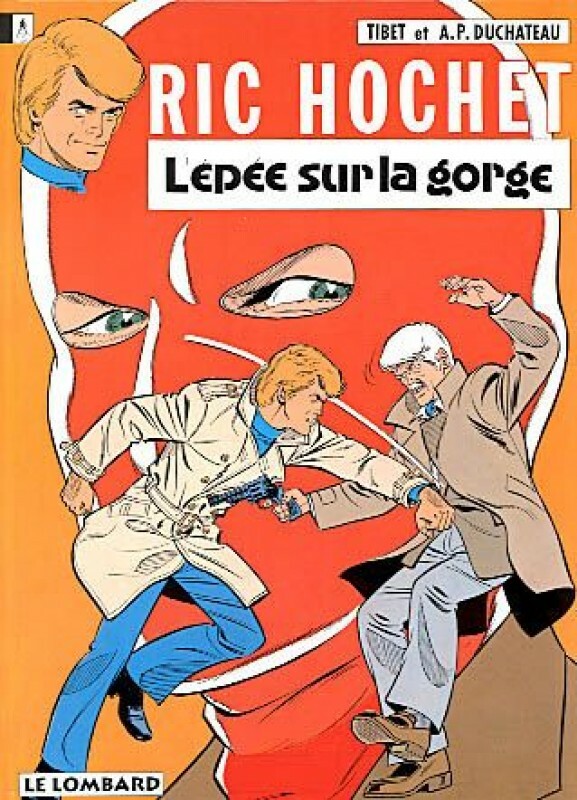 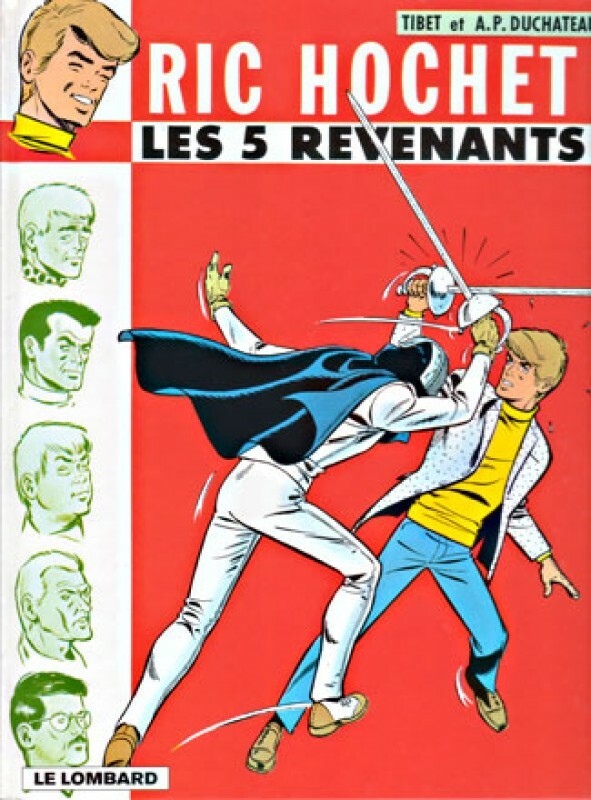 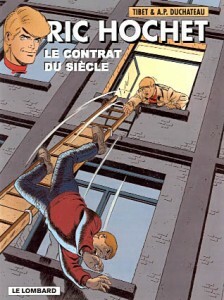 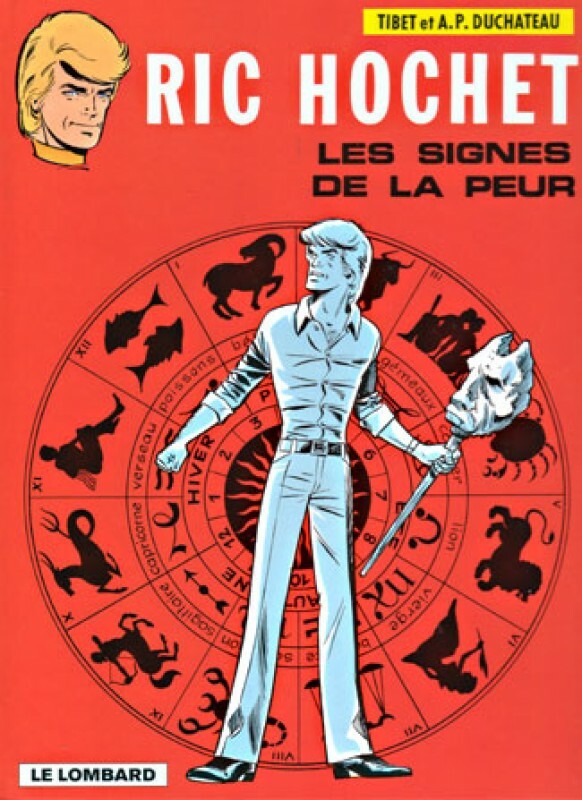 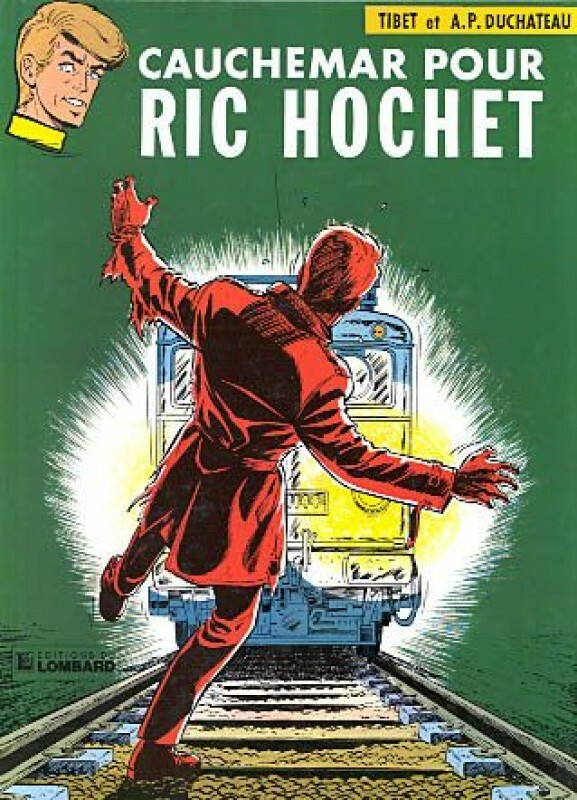 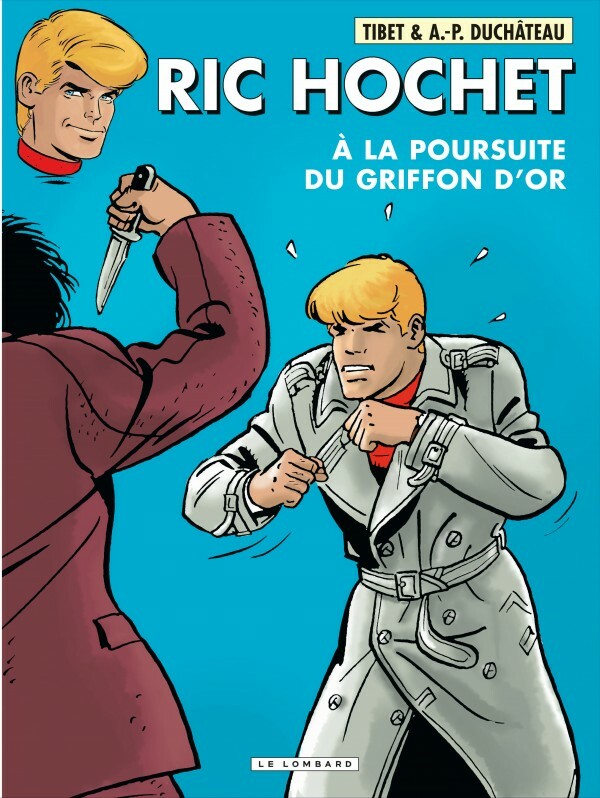 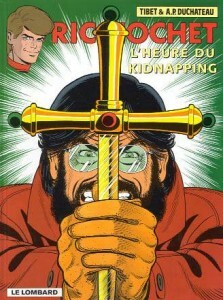 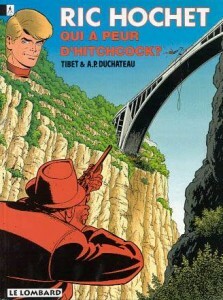 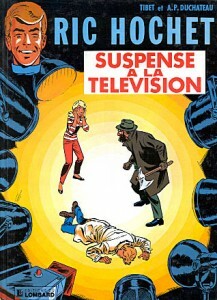 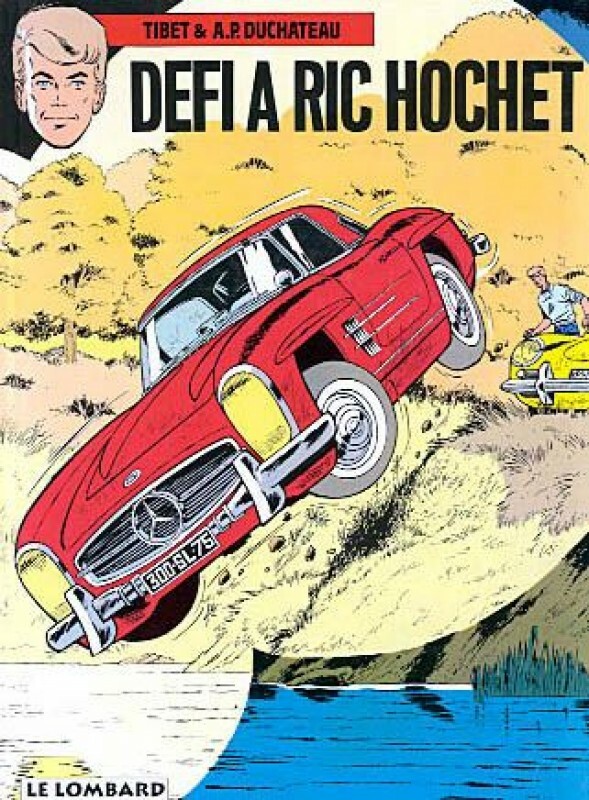 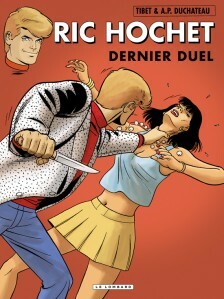 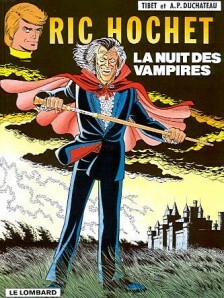 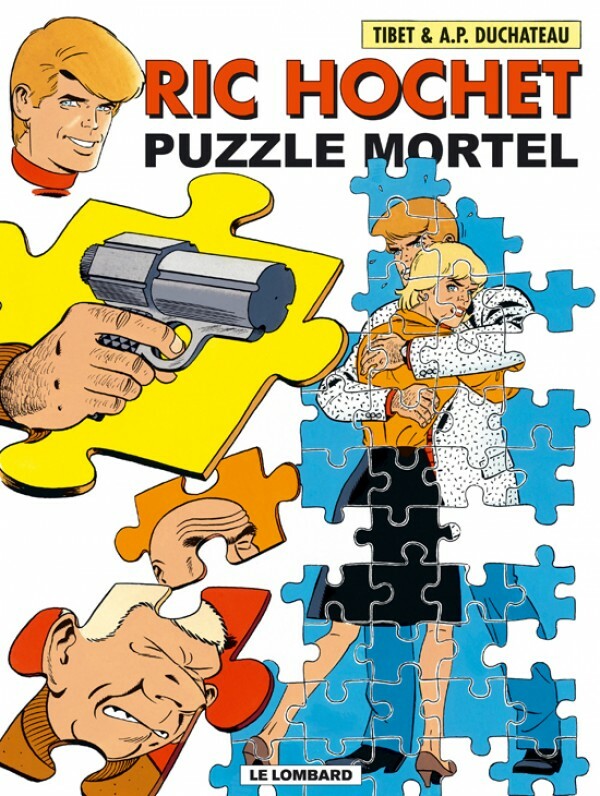 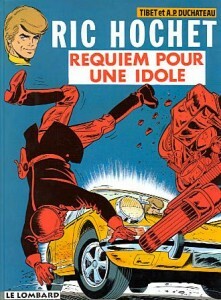 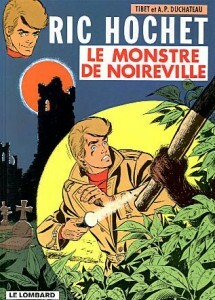 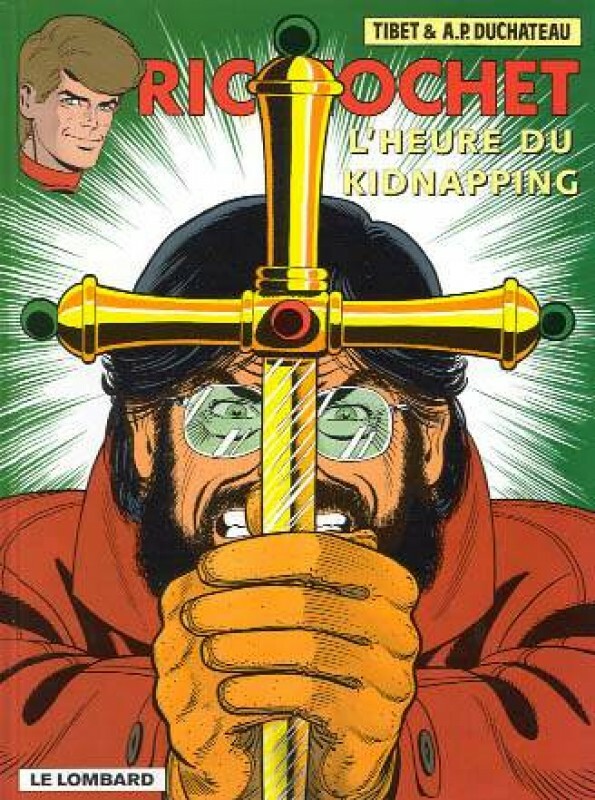 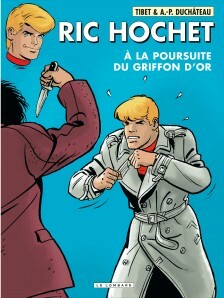 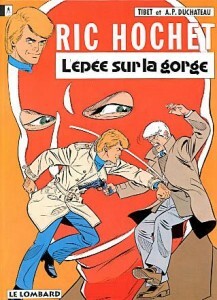 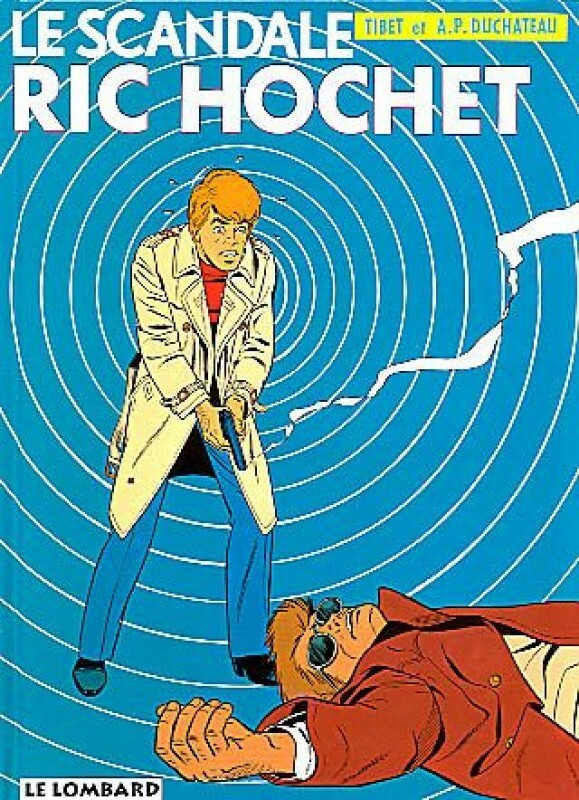 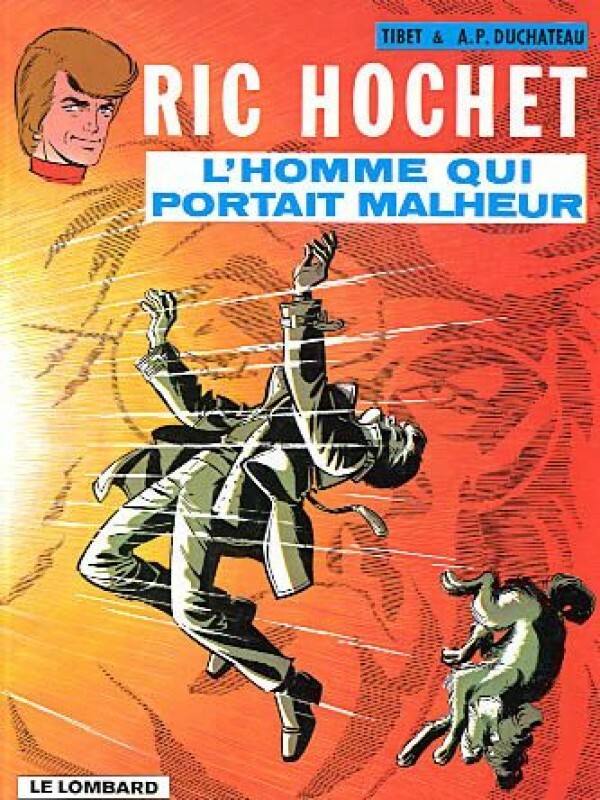 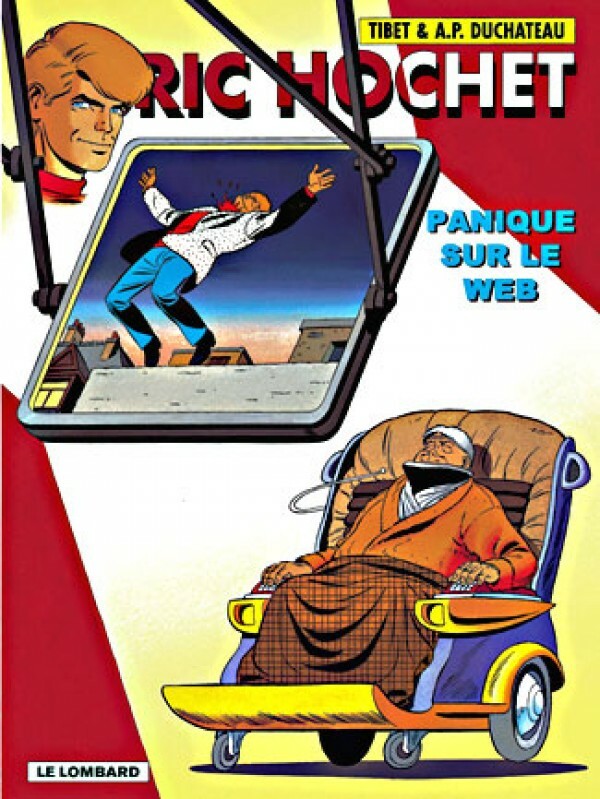 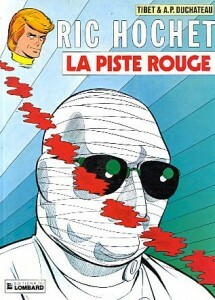 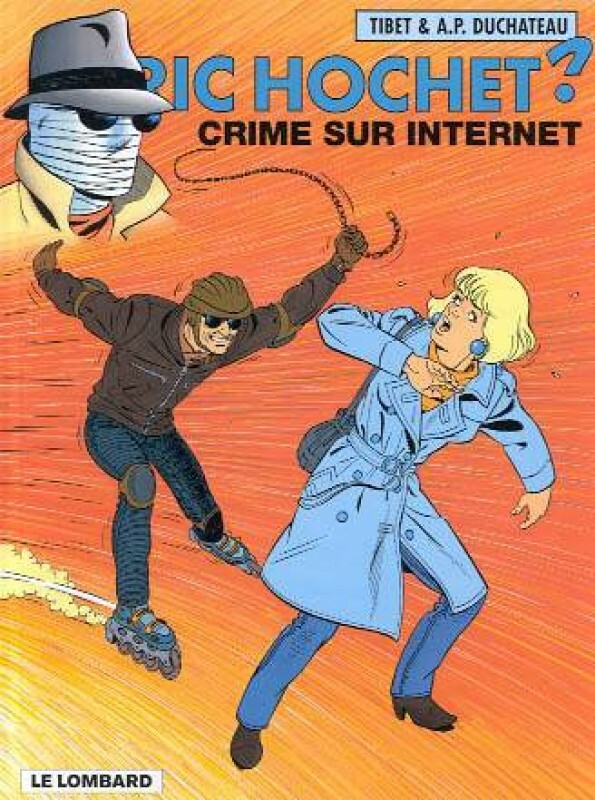 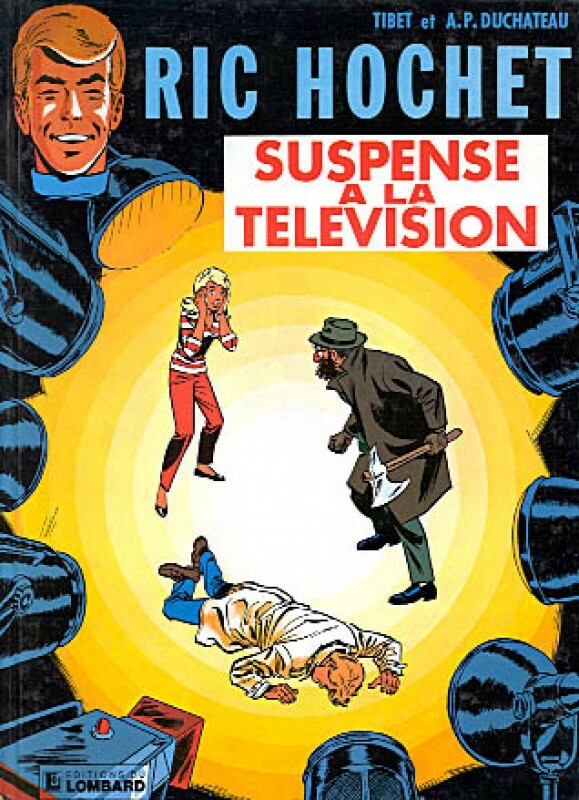 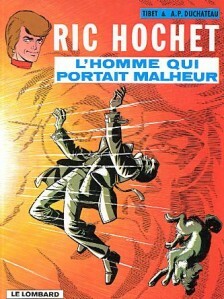 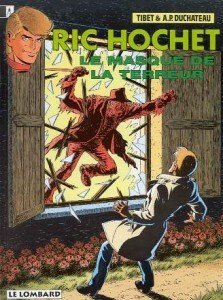 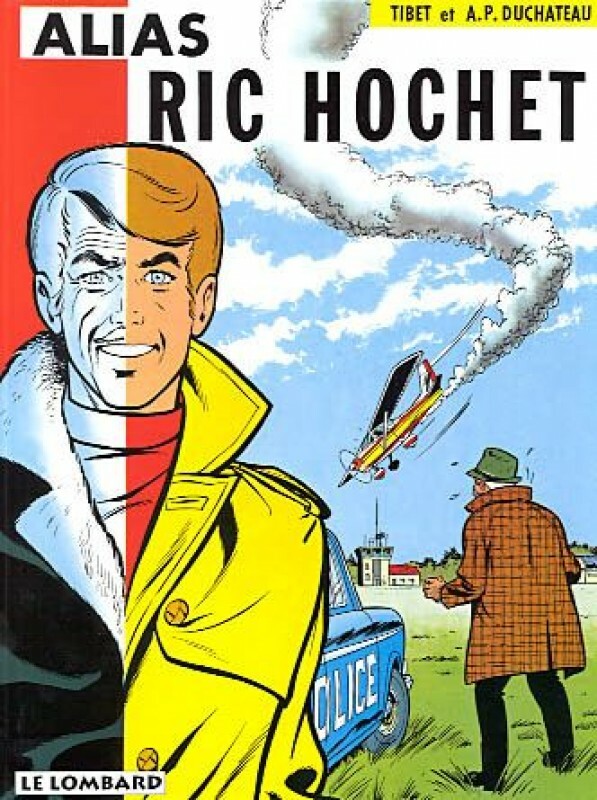 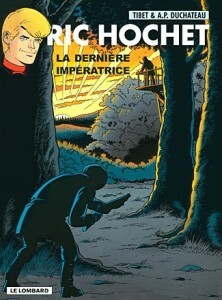 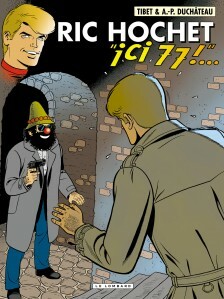 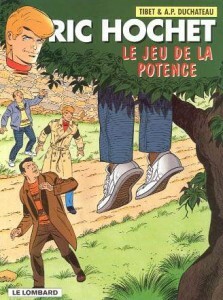 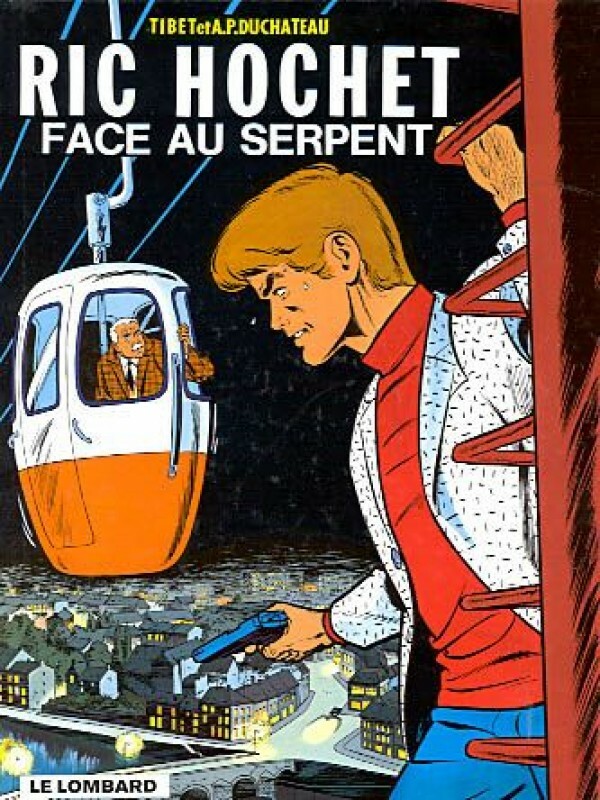 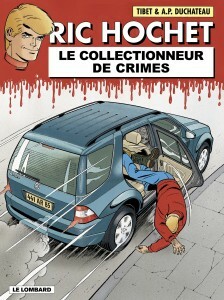 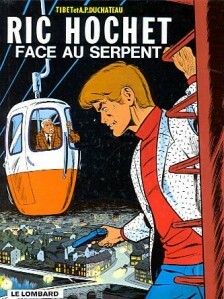 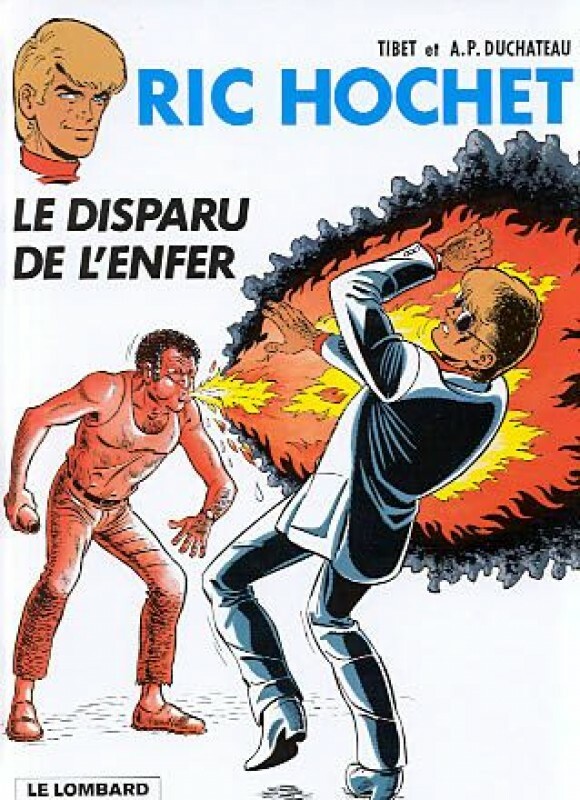 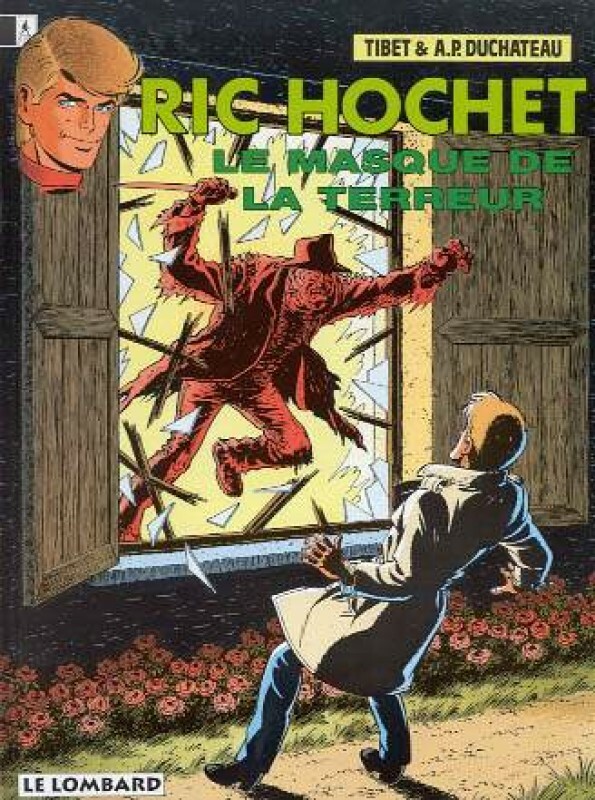 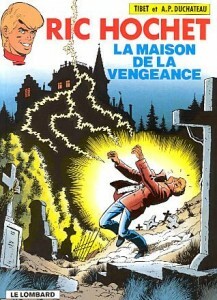 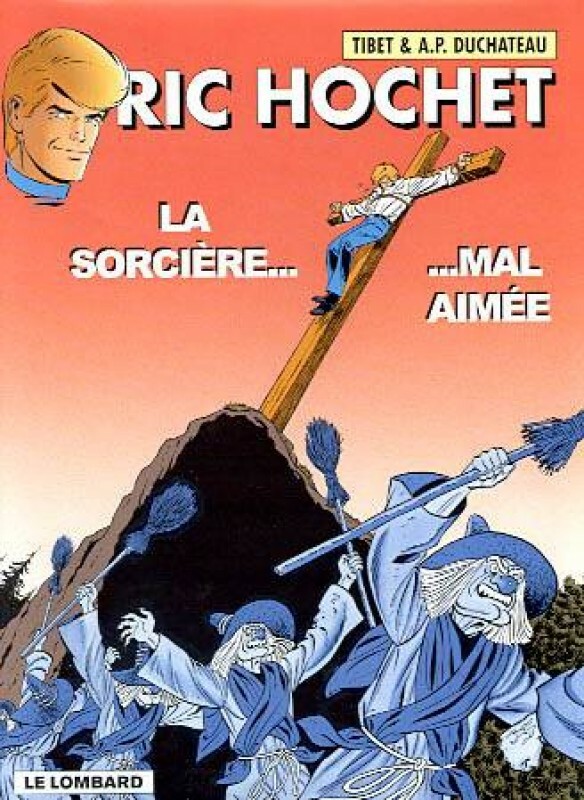 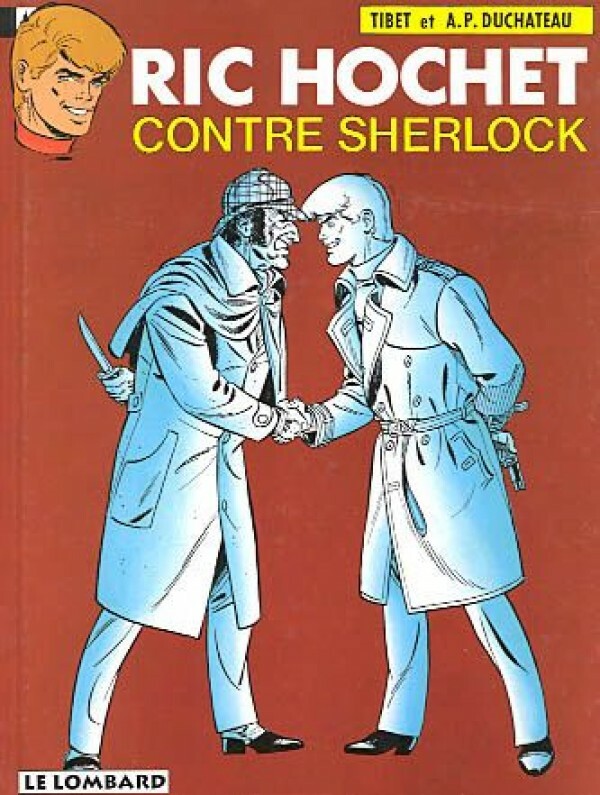 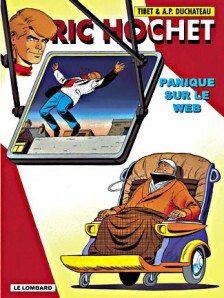 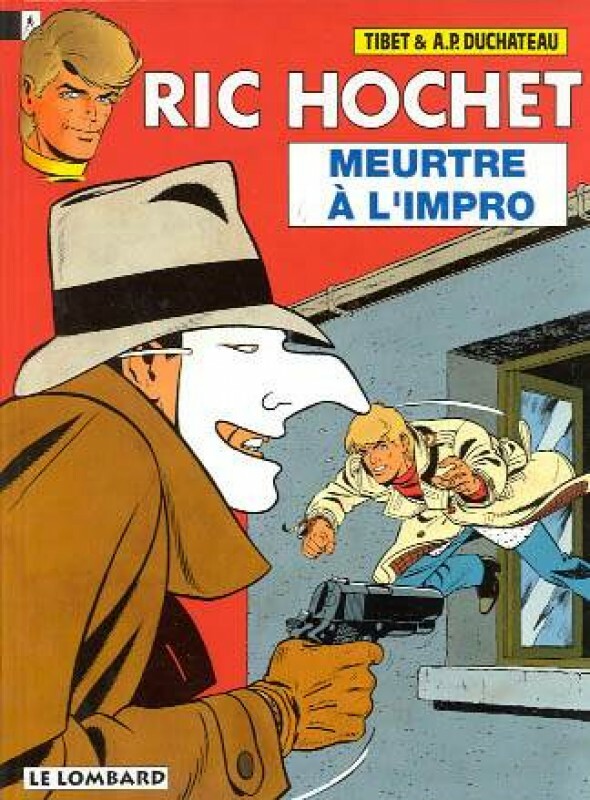 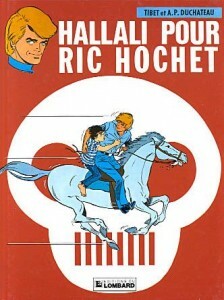 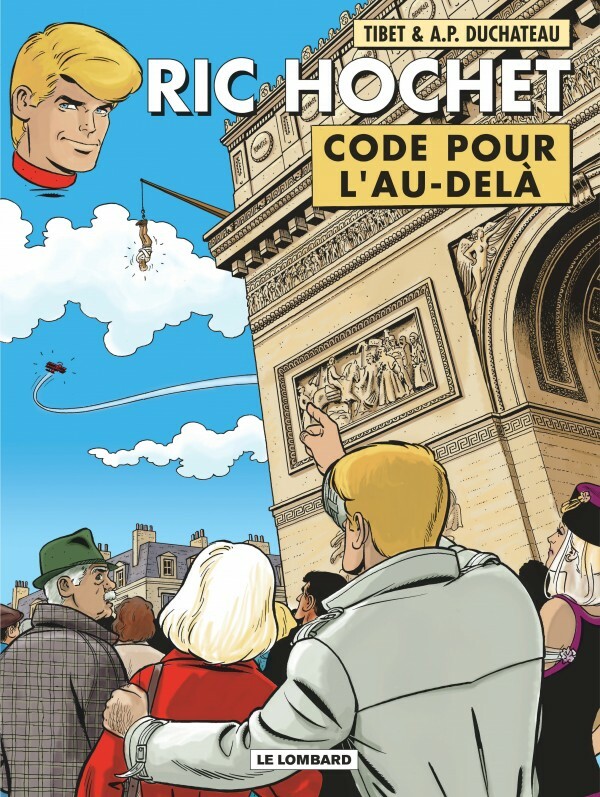 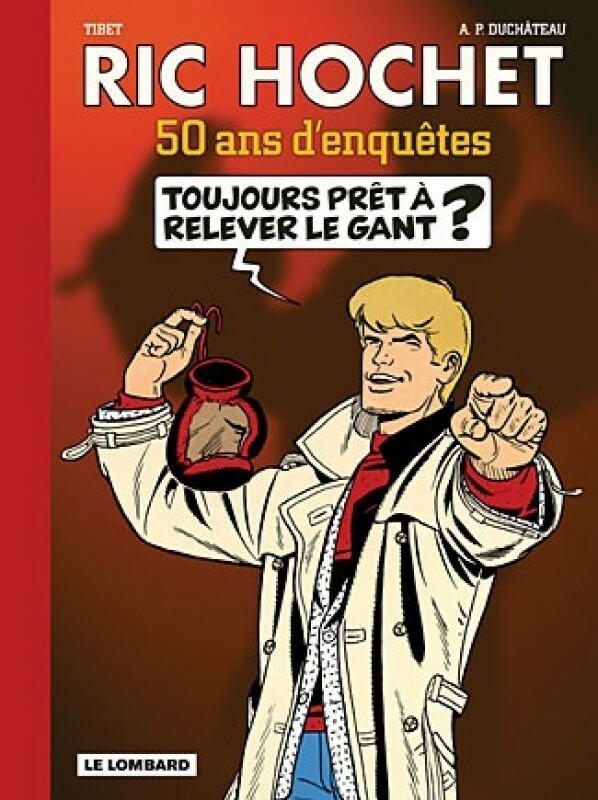 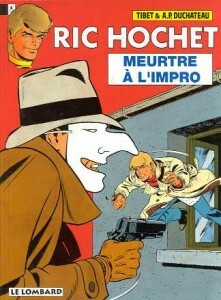 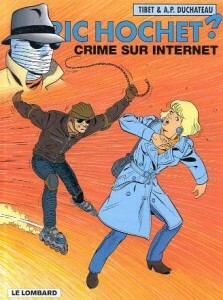 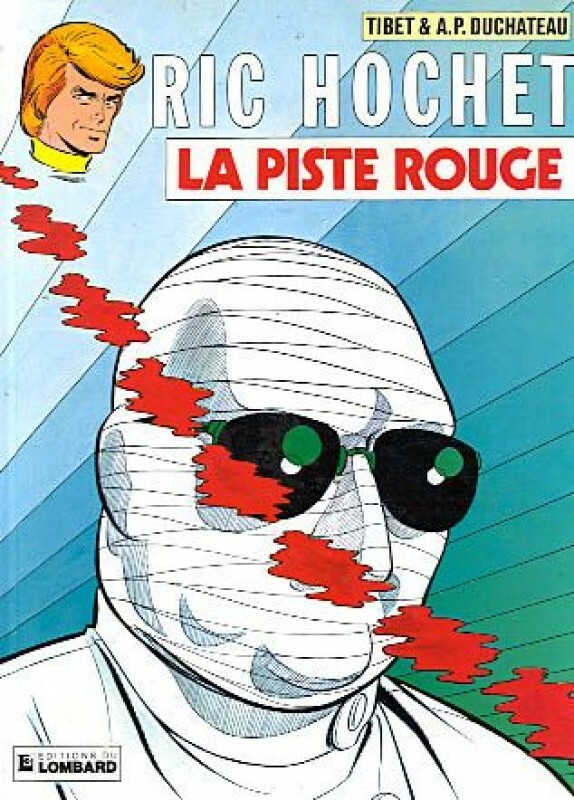 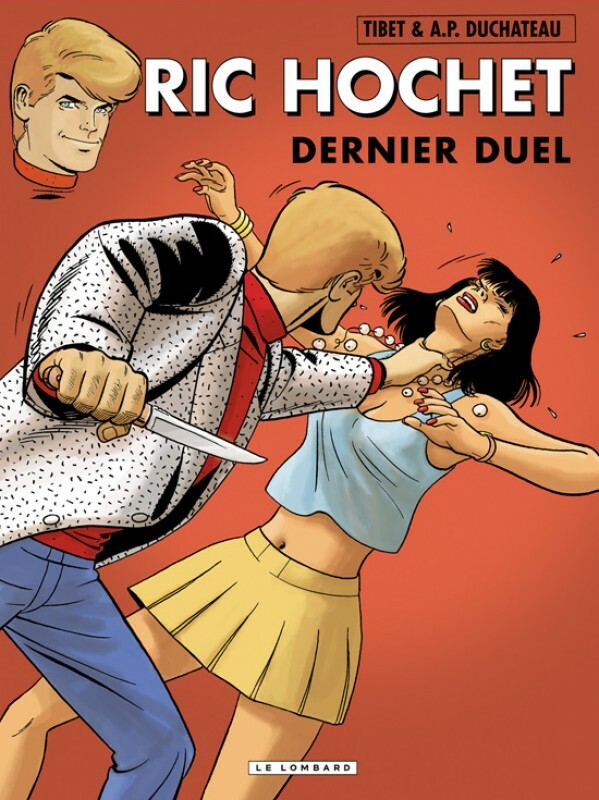 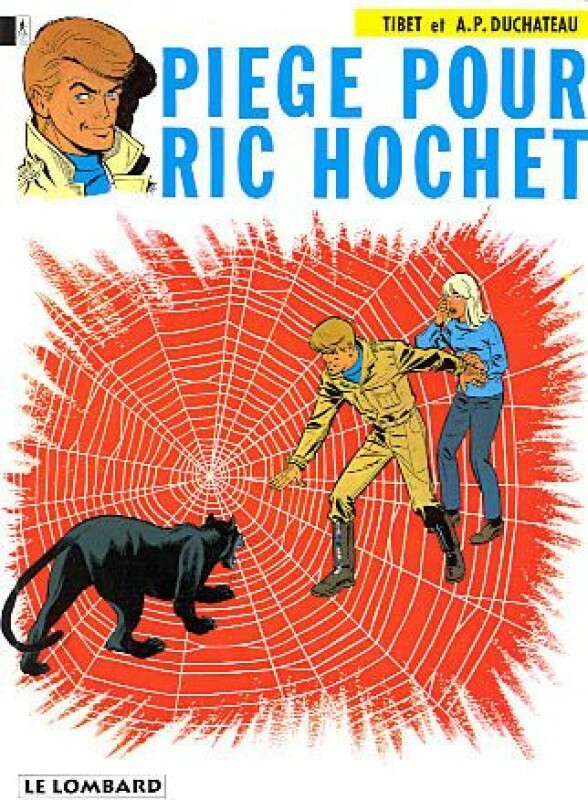 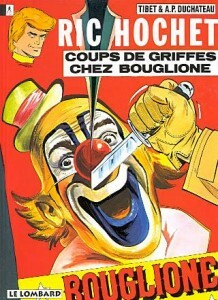 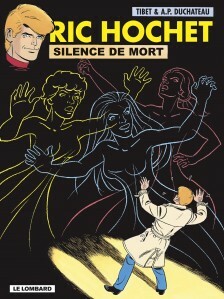 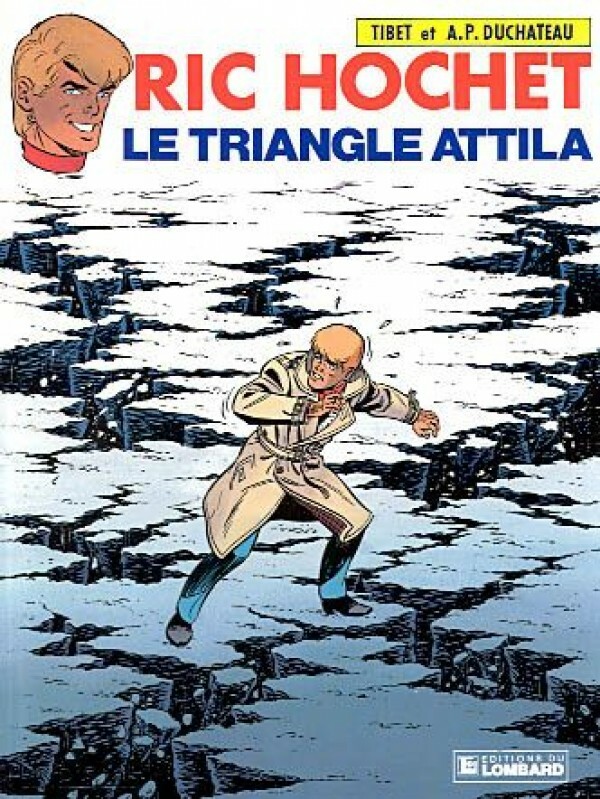 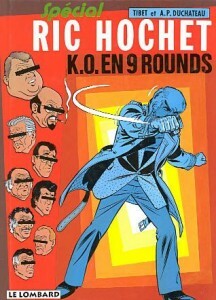 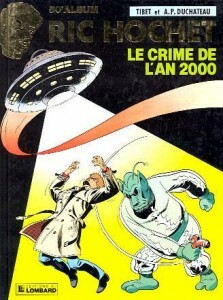 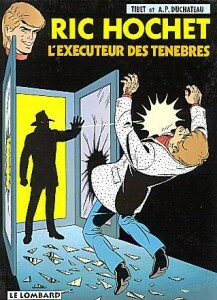 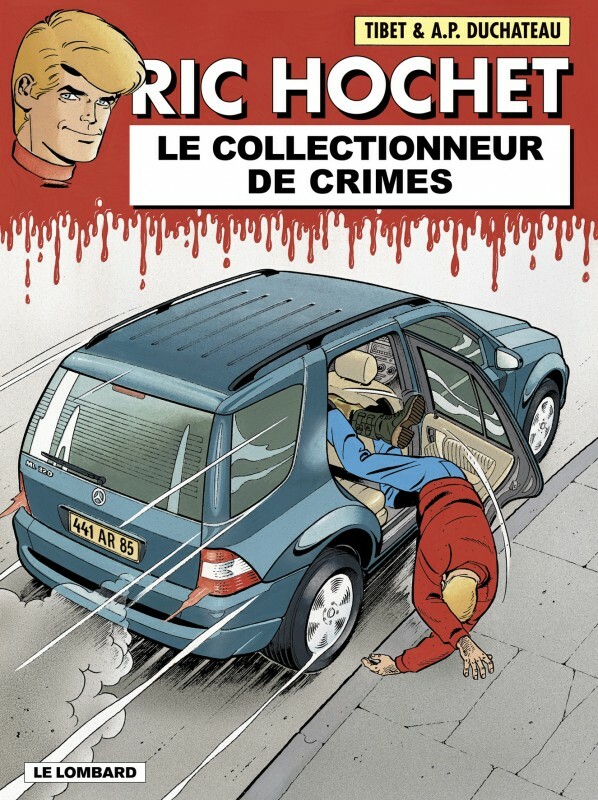 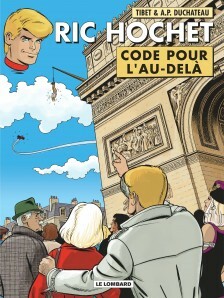 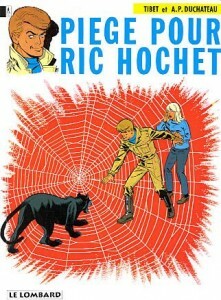 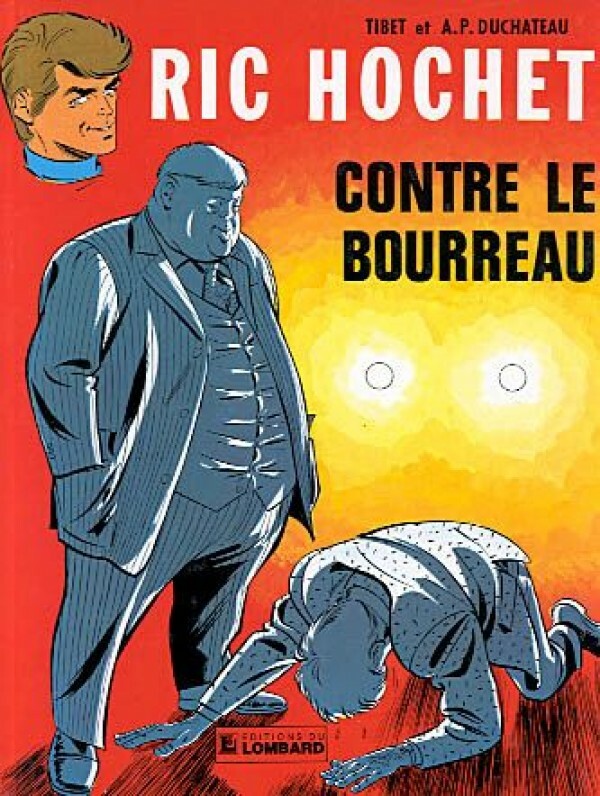 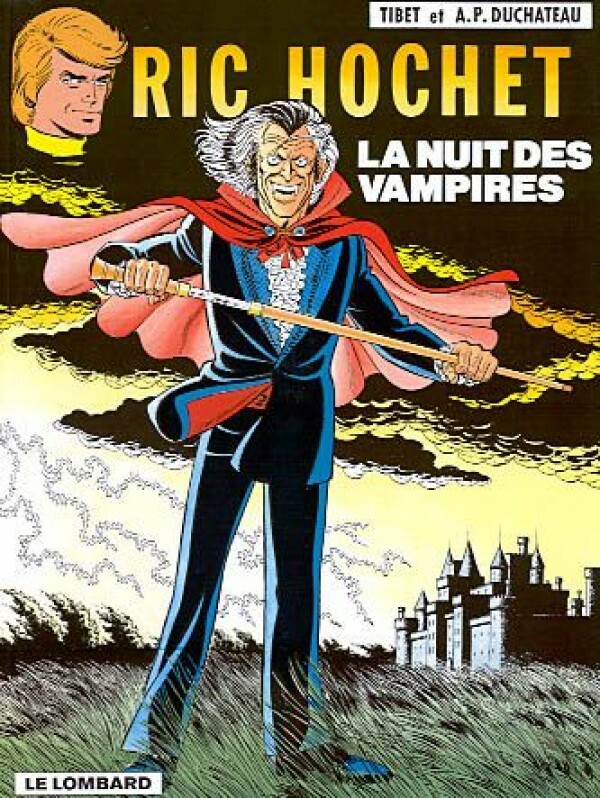 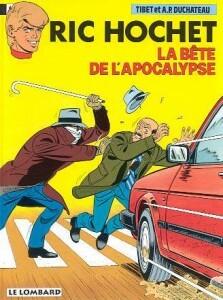 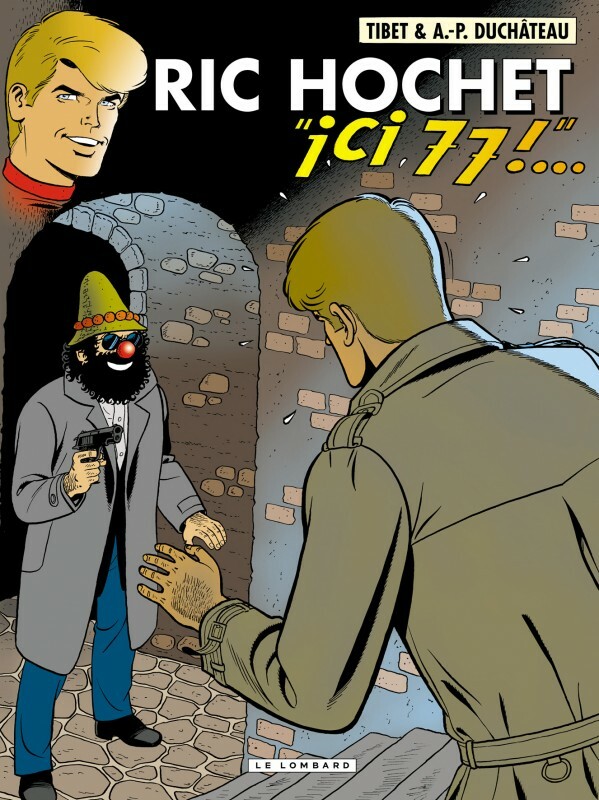 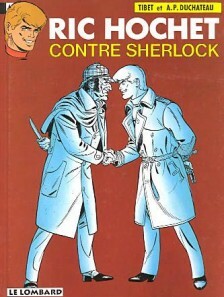 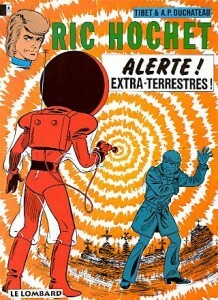 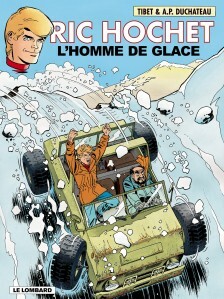 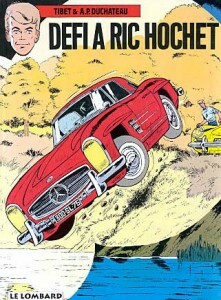 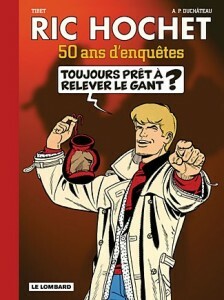 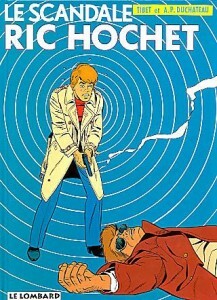 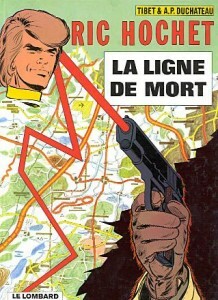 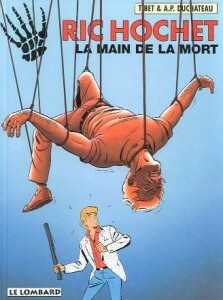 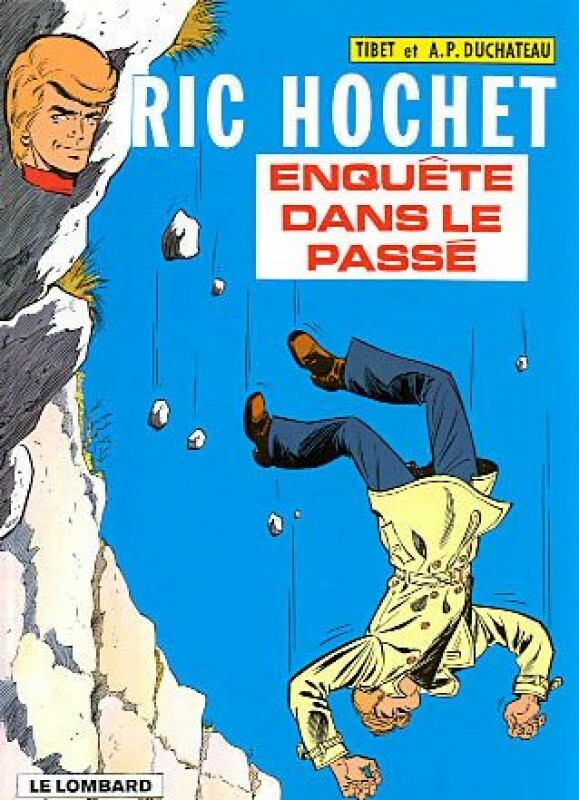 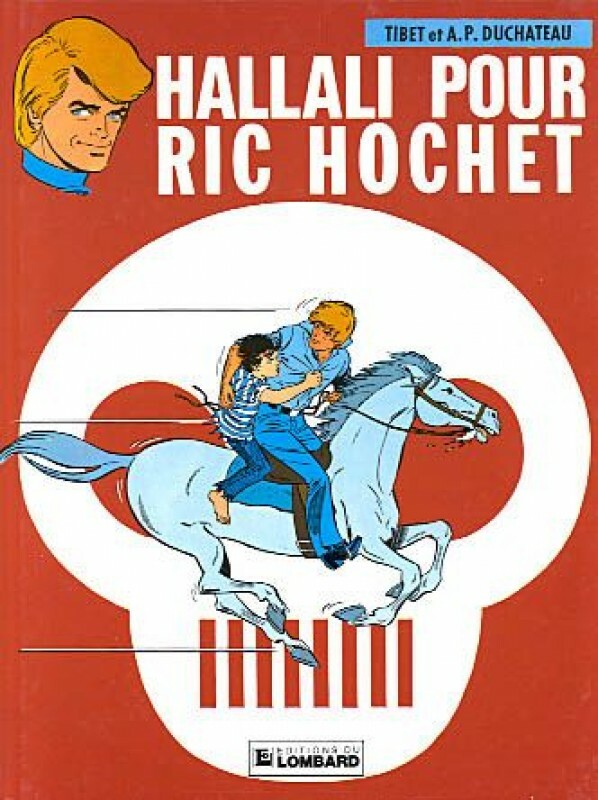 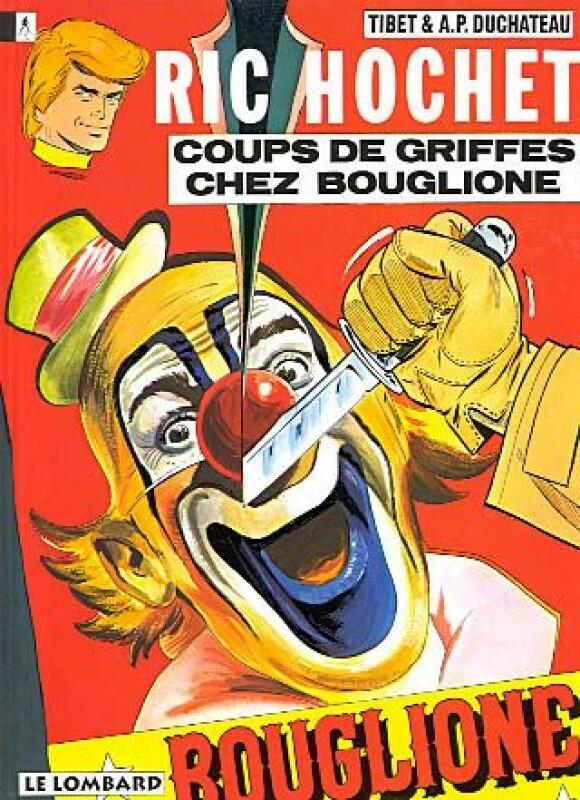 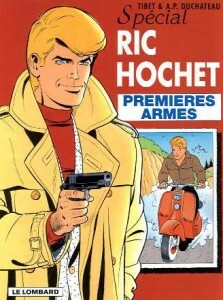 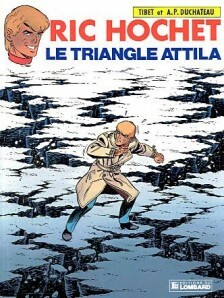 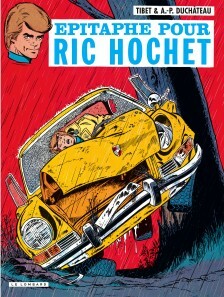 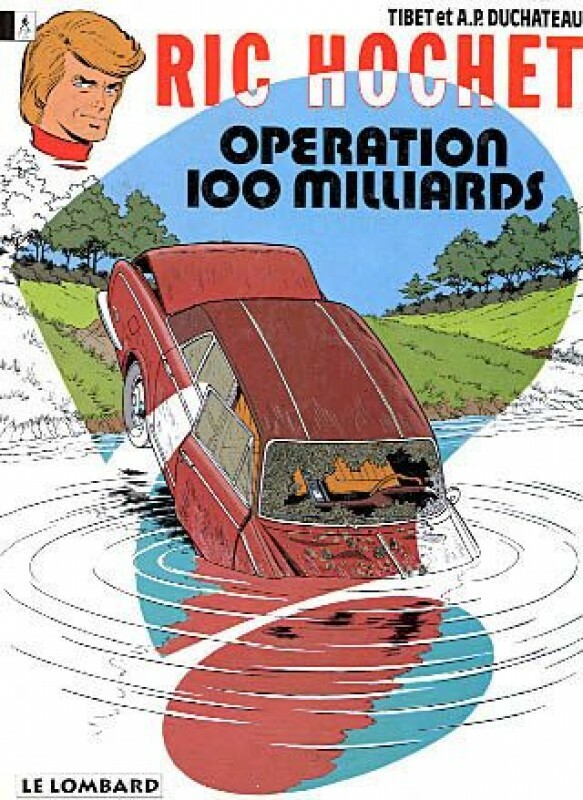 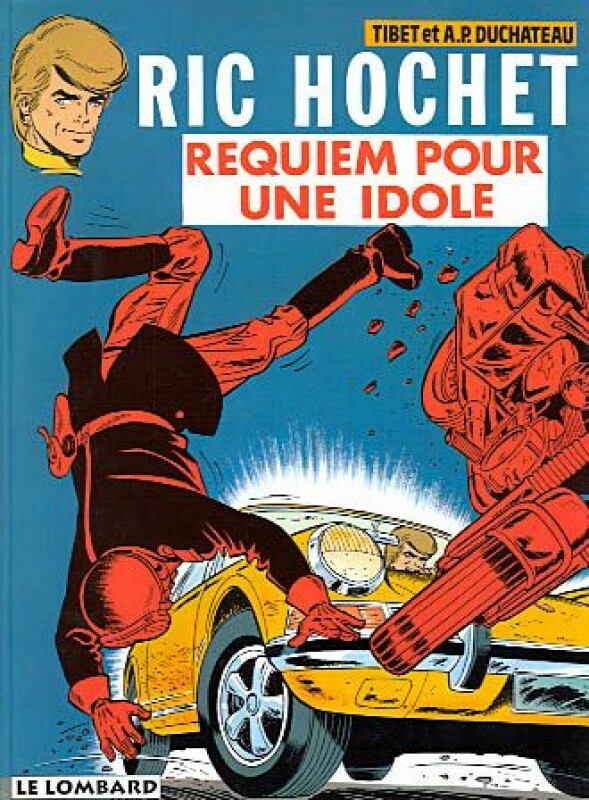 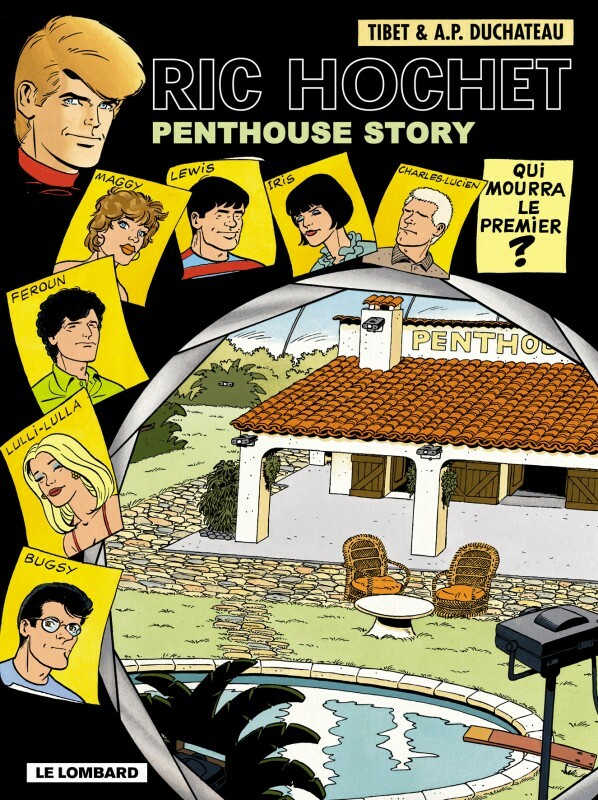 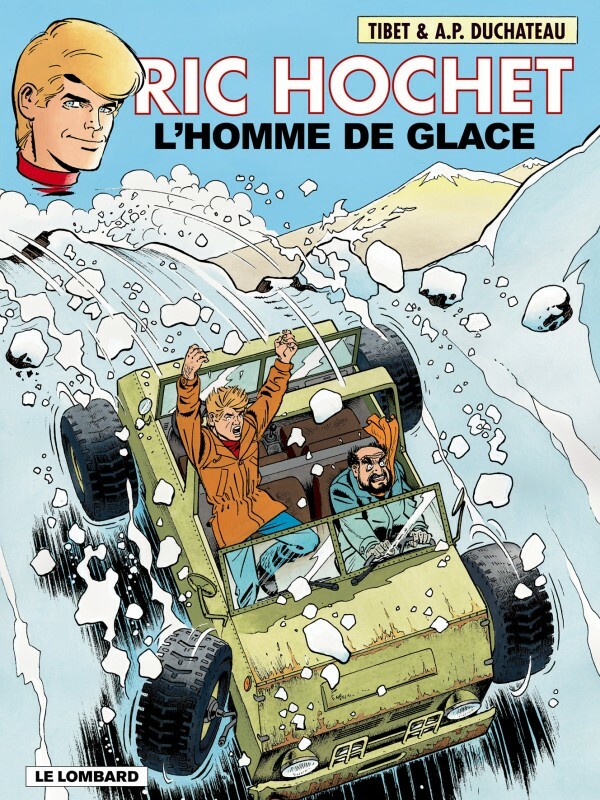 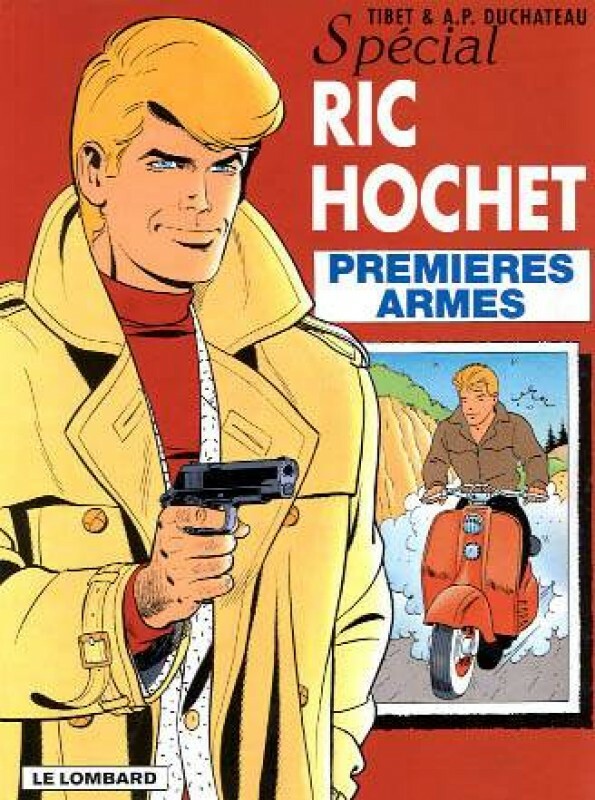 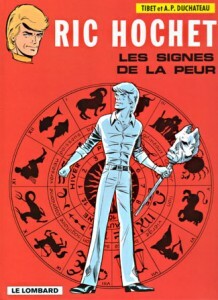 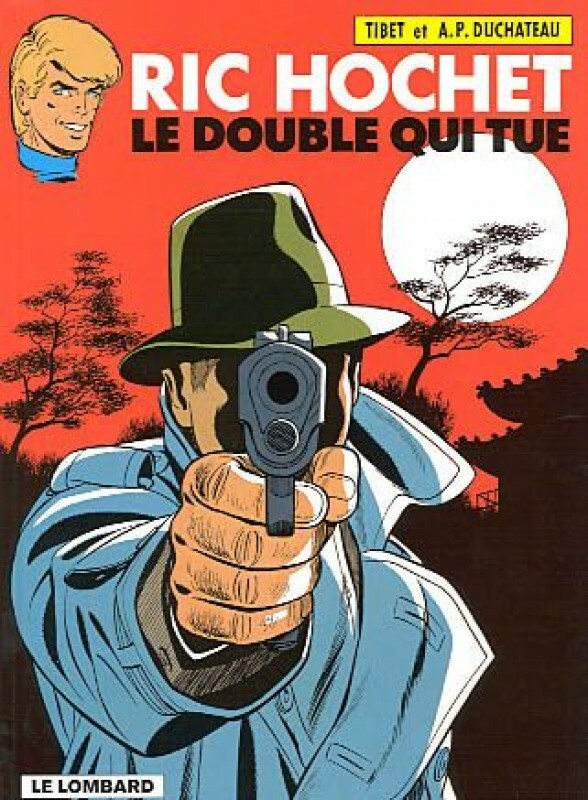 By becoming the most famous comic detective journalist around, Ric Hochet continues to go from strength to strength. 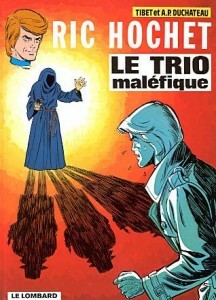 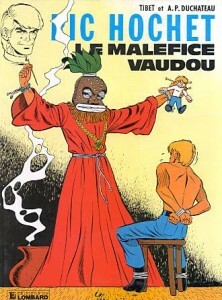 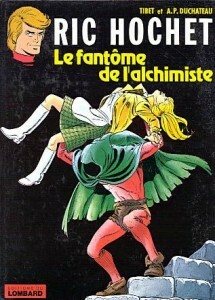 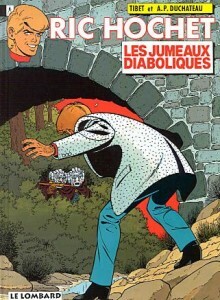 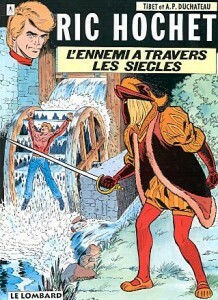 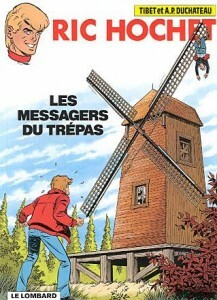 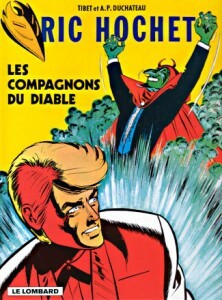 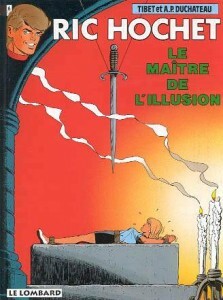 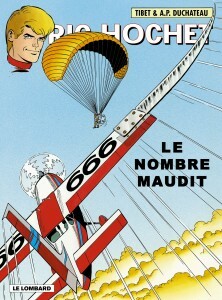 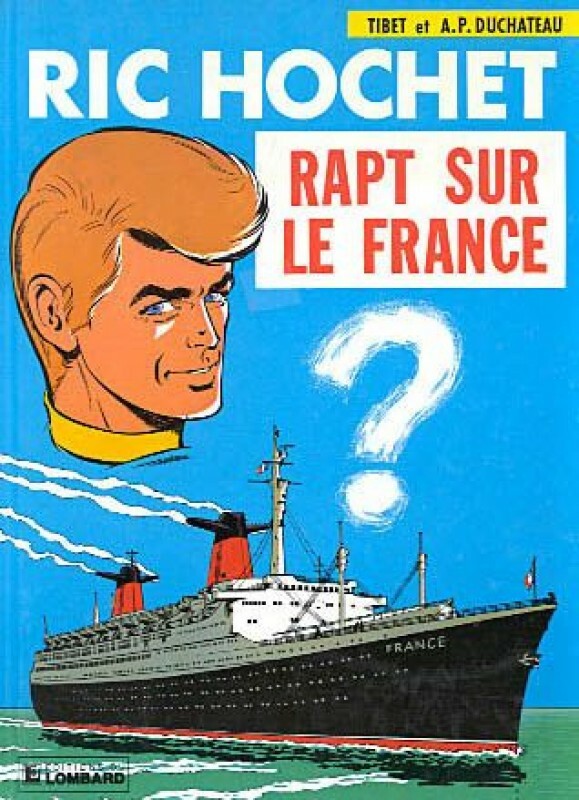 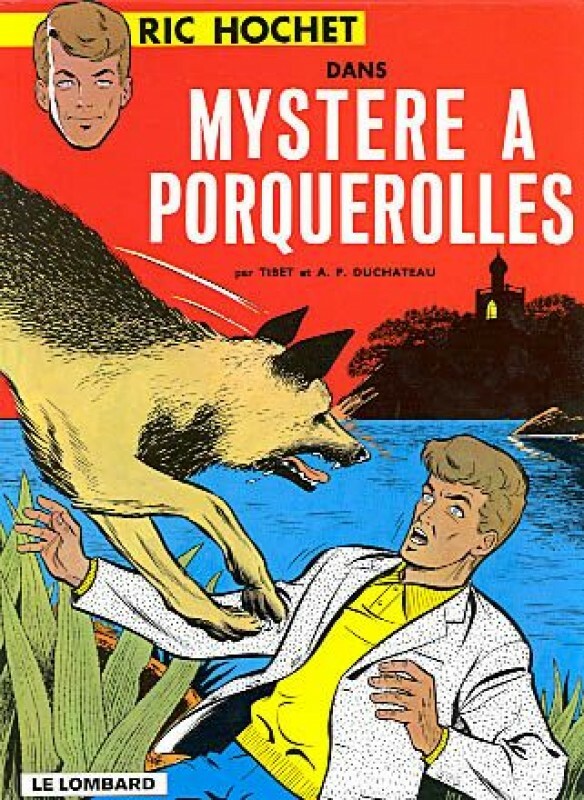 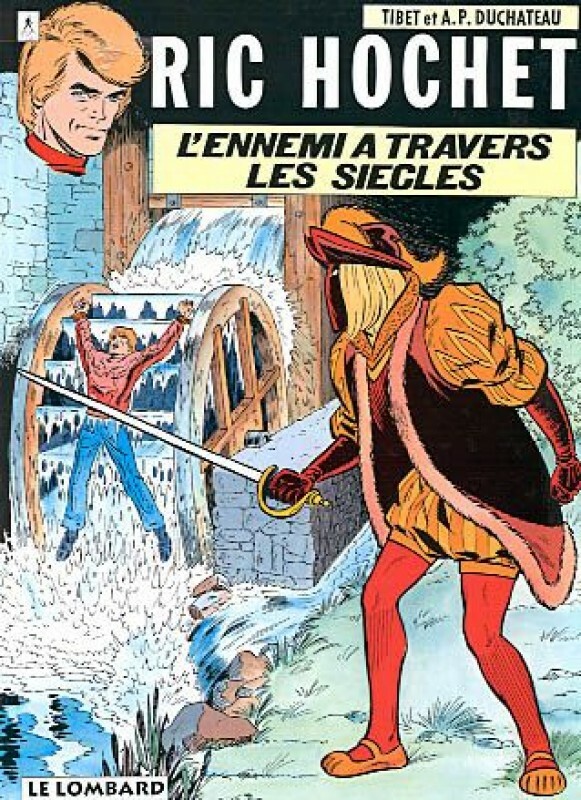 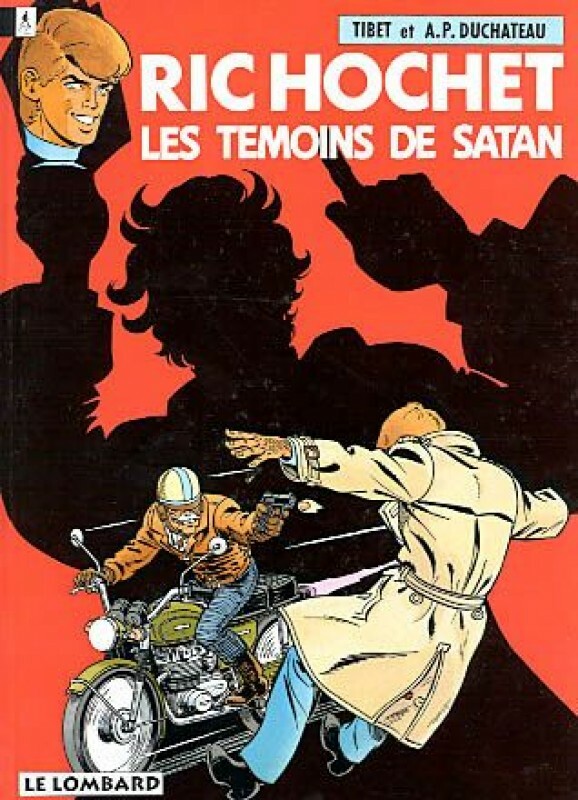 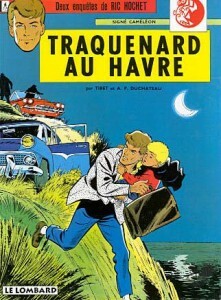 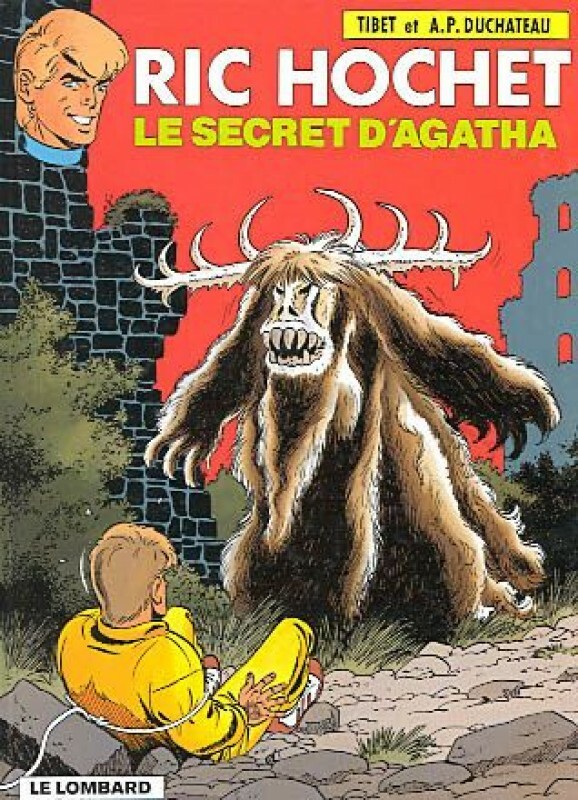 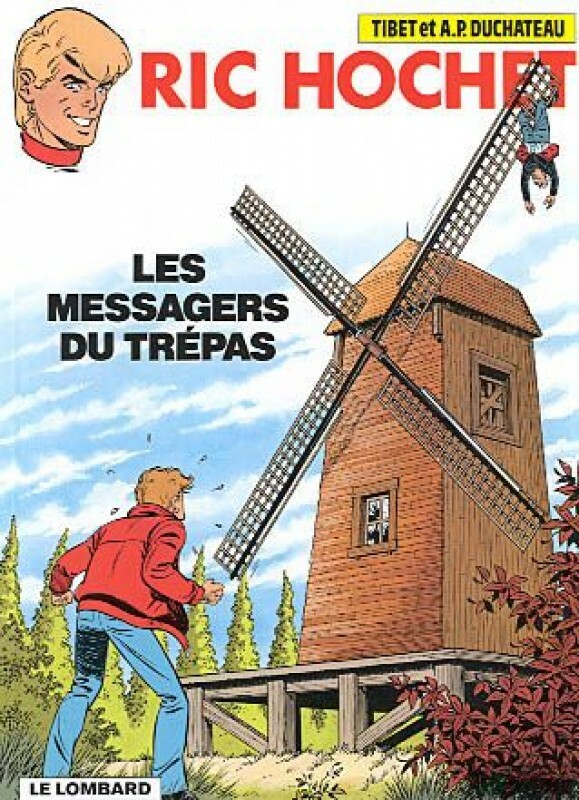 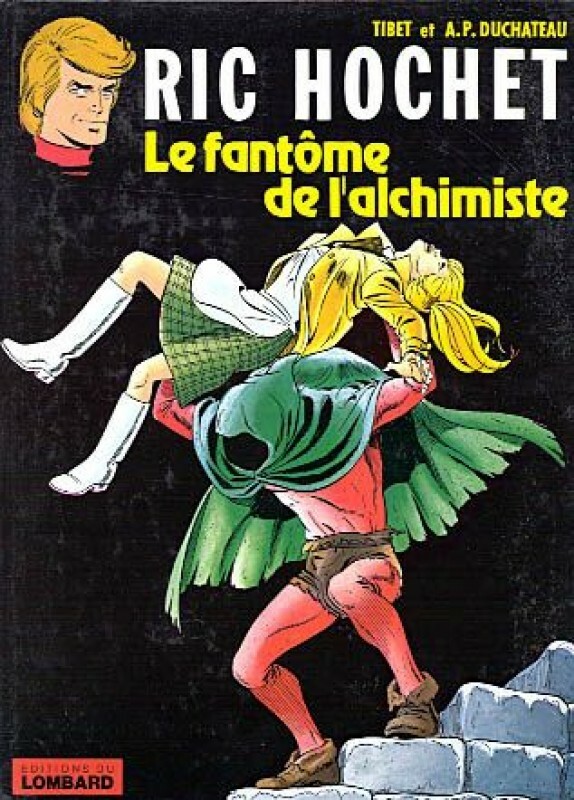 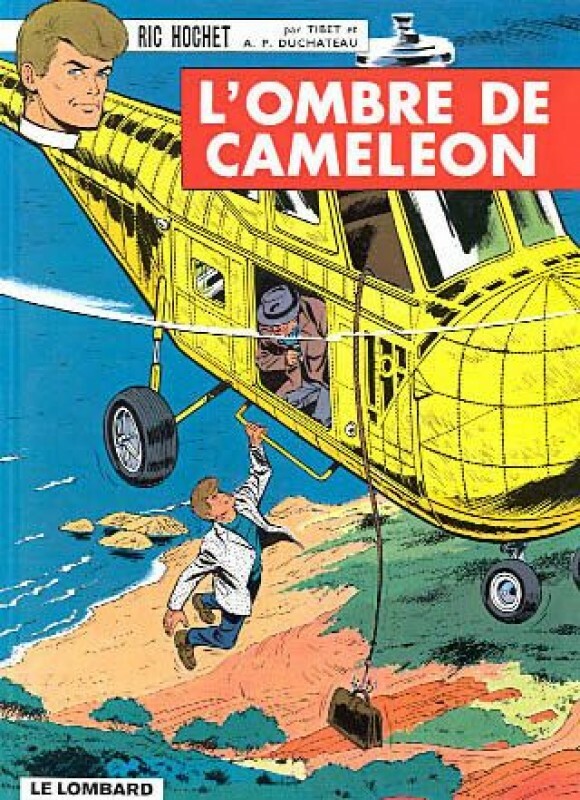 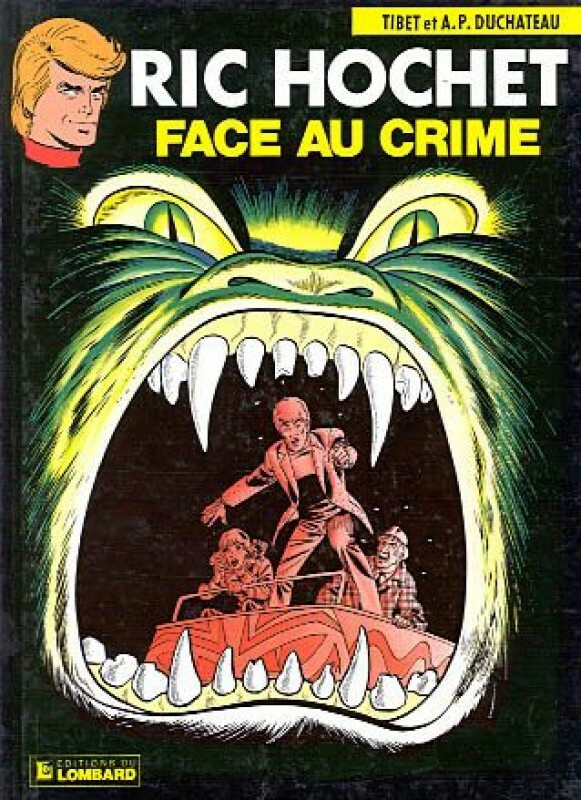 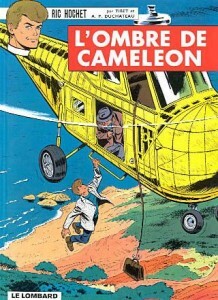 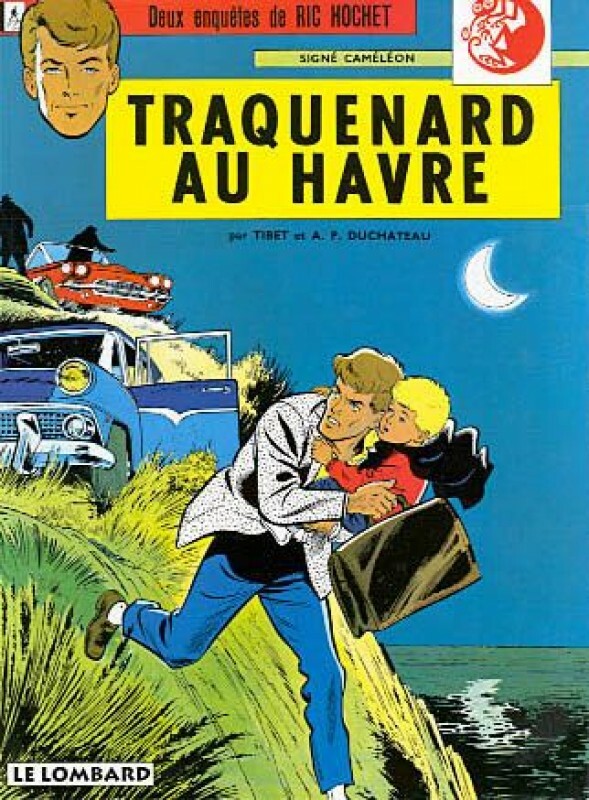 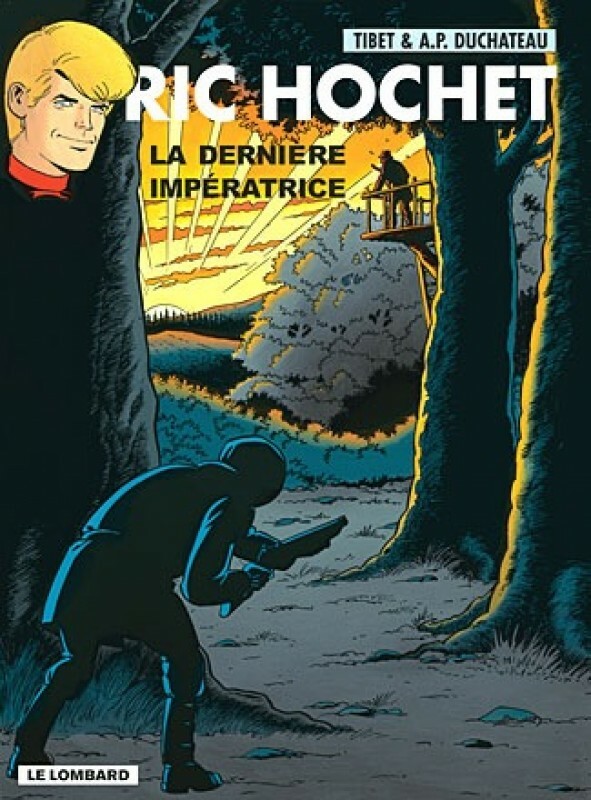 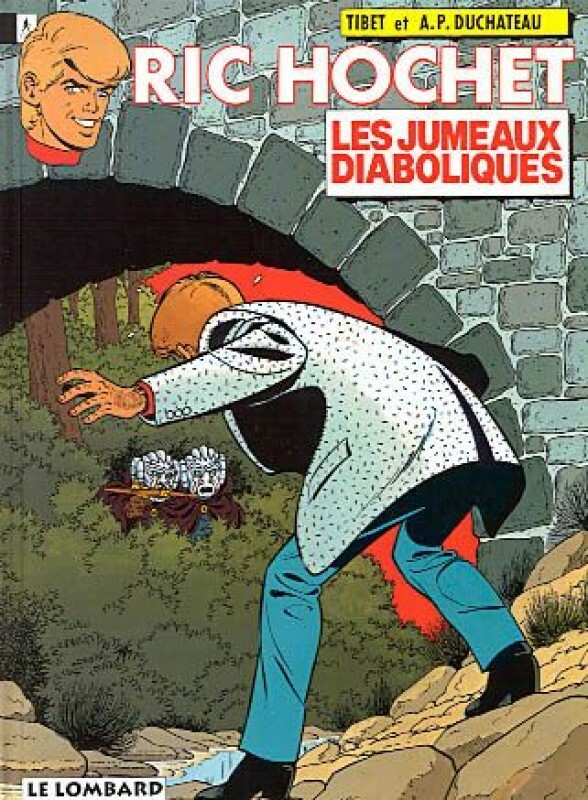 Classic investigations, suspense-filled narratives, and fantastical stories : despite the dangerous traps laid for him, with stamina and shrewdness the fiery chronicler of «La Rafale» always finds his way out. 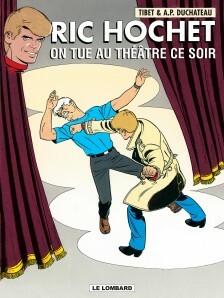 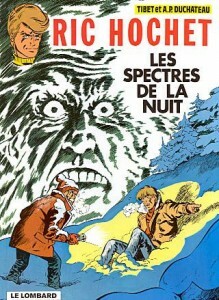 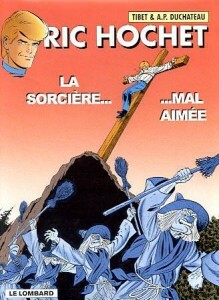 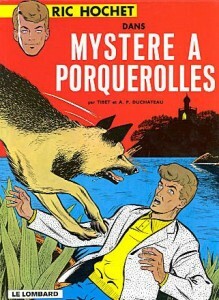 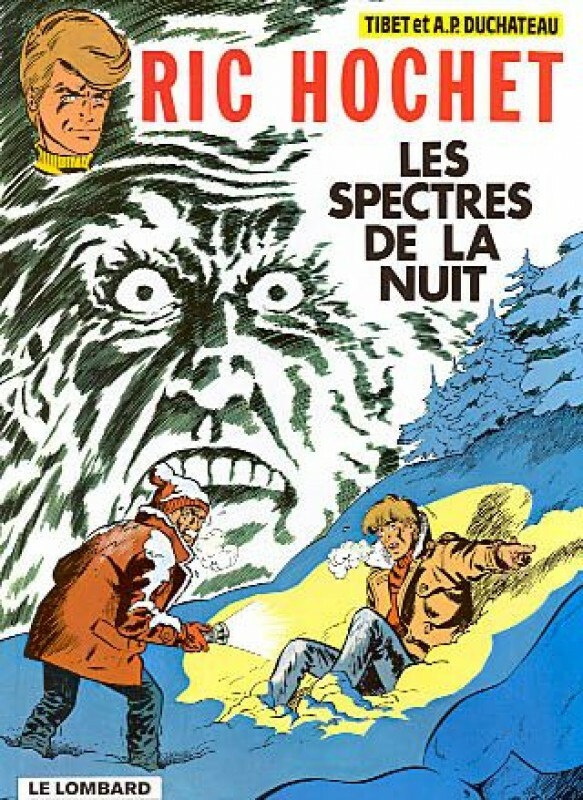 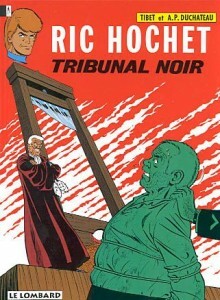 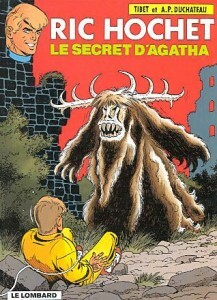 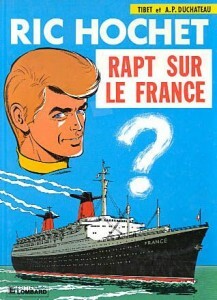 Qui a peur d’Hitchcock ?